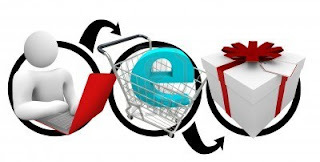 Now that you have done your ground work (after reading the ONLINE SHOPPER’S GUIDE – Part 1) and have researched a few online shopping websites, their policies and offers etc., you are ready to dive into the world of online shopping and to give it your first try. Just like physical shopping, a wise online shopper should also check out the price of an item on various shopping portals and find out the best deal. The best deal does not always mean the cheapest or the maximum discount. The best deal is a combination of fresh products, safe shopping, some discount, most suitable delivery option with the least delivery fee. Example 1: I want to buy a body lotion which is available at medplusbeauty.com, goodlife.com as well as urbantouch.com. All three of these are safe websites to shop from. The price is the lowest at medplusbeauty.com, a little higher at urbantouch and no discount at goodlife. medplusbeauty has free shipping on and above Rs 400 and goodlife has free shipping above Rs 100 (for customers paying by card only). If I have to buy only the lotion, I would prefer goodlife, even though I will be paying a few bucks extra, because I can get free delivery even for that single item, and need not buy other stuff I do not presently need. 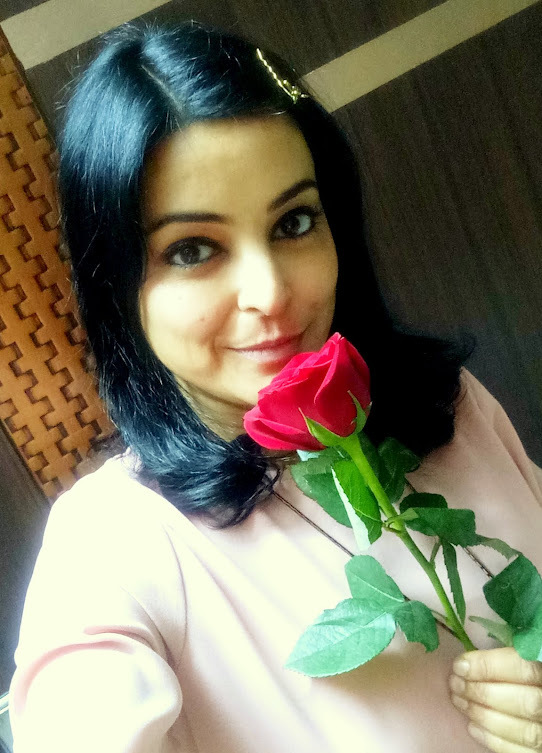 But if I have to buy more items with total price > Rs 400, I would prefer medplusbeauty.com, as I will get the best discount and free delivery too. So the best deal varies based on your shopping requirement. Example 2: I want to buy a lotion which is available only at mall.xyz.com and slassy.com and not available in any market in my city. I have never shopped from either of these sites before. mall.xyz is offering the lotion at a very good discount, while slassy.com has no discount at all. Now I have read customer reviews and mall.xyz has a very bad customer reputation in terms of product prices and quality and slassy.com has good customer reviews. I would prefer buying from slassy.com at a higher price than buying from an unsafe website mall.xyz at a higher discount. All sites do not provide detailed description on an item. For example, goodlife.com, firstcry.com, hoopos.com etc. provide very detailed description, whereas urbantouch.com and medplusbeuaty.com have limited details. If you cannot find enough detail for an item, first check the description on other sites or do a Google search to make sure you are buying something you actually want to buy. 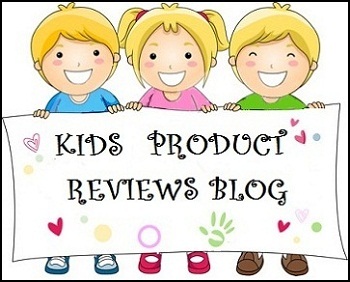 Read as many reviews as possible to know the plus and minus of the product beforehand. When you are shopping for multiple items, you go to each item and click on ‘Buy now’ or ‘Add to cart’ or ‘Add to bag.’ Some websites like medplusbeauty.com show a small pop up box asking to confirm the quantity for that item. So if I am buying two pieces of the same item, I can change the quantity to 2. But some websites like goodlife.com adds one item with one click. How to search for an item? 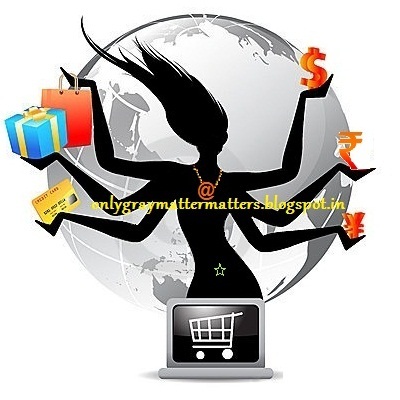 Most online shopping websites have nicely categorised items under various menus and sub menus. Like a shampoo would show under either a ‘bath and body’ menu or under ‘Body care >> Hair Care>> Shampoo’ sub menu etc. Despite this, many times you are not able to locate an item which actually that site sells, but it doesn’t show up in the categories. I have faced this with medplusbeauty.com, where I have to use 'Browse by Brands' link to locate a product. Either use the 'Browse by Brands'/ 'Brands available' link, or use the search box to locate your product. All websites have a search box where you can enter a relevant word and look for the item. Do not type many words or long sentences in the search box. So if I can’t find an item and I see that this site is selling other similar items from the brand, I may want to use the search box and make double sure if the item is present on the site or not. On goodlife.com/firstcry.com, out of stock items are filtered out by default so you can’t see them till the time you tick mark on ‘Include out of stock’ items. An easier way is to do a Google Search with the item name and website name and it will give you the exact page on that site, if that site actually sells that item. You desperately want to buy something but the item is sold out already. Some websites have a ‘Add to wishlist’ button for out of stock items. If you are logged in and you click on ‘Add to wishlist,’ the site will automatically pick up your email address and once the item is back in stock, you will receive an email intimating you about it. I have tried this with goodlife.com and urbantouch.com, a few times. Websites like hitplay.in let you add items to wishlist even when the item is in stock. So you can come back and buy whenever you have the money to buy it. But I have noticed that most websites wipe out your wishlist after a designated amount of time (say 1 month or 1 quarter). If you don’t receive an automatic email on your wishlisted item in the next 10 days, email customer care to check when do they plan to replenish. Sometimes some items are discontinued by the brand or sometimes the shopping website does not replenish an item for their own reasons. Email and check, or else buy from another website. If a website has a ‘Live Chat’ link on their home page, you can also check immediately over chat, about restocking on an item. 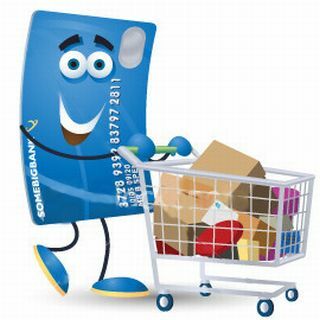 You are on a good online shopping portal and want to buy a particular product. You see that all other products from that brand are listed but the one you are looking for is not there. Most websites have a ‘Suggest a Product’ button or link on their home page. Click on that and suggest that product. They will consider it and may soon launch it, depending on if their management approves it. Easier way to get this done is to contact them on facebook or email. Most good online businesses go out of their way to procure requested products for their customers if you write to them directly. Just drop a polite email asking if so and so product can be made available and they will let you know. When you are completing your order, one of the steps is to confirm your shipping address. The billing address is the one you entered while creating the account with that website. If you are placing an order for yourself, just select the option that the shipping address is the same as the billing address. But if you want to send the order to someone else, you can put in a different shipping address there. In this case, the order will be shipped to the shipping address you entered instead of your own address. Hope the above information and examples make you comfortable with shopping online. Go ahead and practice on a few websites. 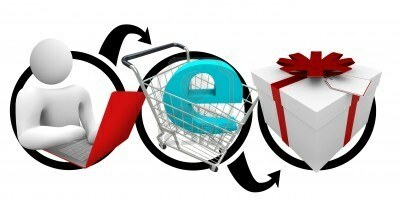 Learn to add items and check the different types of shopping cart on different online shopping websites. You will not be charged till the time you don’t make the payment. Please be responsible and do not play around by selecting the Cash on Delivery option and completing the order until you actually want to place the order.